Professor of viola at the CNSM of Lyon in 2009. Soloist at the Opera of Paris until 1992, she is a musician with an eclectic & original course, who distinguishes herself by her passionnate commitment in the most varied projects. 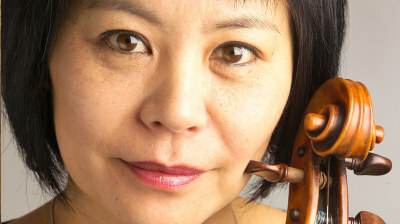 Her intense activity as a chamber music player and her deep knowledge of the XXth century music bring her to be invited on the most important french stages as well as foreign ones. 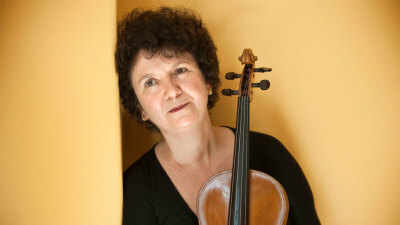 She has been the artistic director of the international academy of music of Houtin-Médoc and of the association TetraKys, in Touraine since 2010. 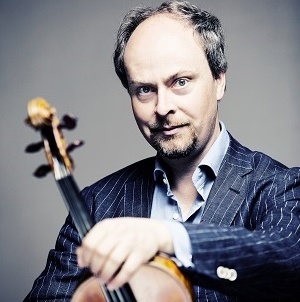 Viola professor of the Hochschule für Musik und Theater Hamburg. She has performed extensively as a soloist with orchestras like the Finnish Radio Symphony Orchestra, Les Siécles Chamber Orchestra and the Philharmonia Orchestra London, with conductors including Jukka-Pekka Saraste, Sakari Oramo and Francois-Xavier Roth. A dedicated chamber musician, she performs at festivals worldwide and has collaborated with artists including Miriam Fried, Pekka Kuusisto, Julian Steckel, Frans Helmerson, Alexandre Tharaud and Olli Mustonen. 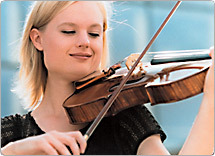 Winner of the 17th Budapest International Viola Competition, she now enjoys the freedom of being a recitalist, chamber and orchestra musician performing with Britain’s most eminent string quartets, chamber ensembles and orchestras. Her CD, ROMANZE- with pianist, K. Sturrock, was voted one of Classic CD magazine’s “Choices of the Month” and was also praised with similar enthusiasm from The Strad, Gramophone and AMAZON. Professor at the Royal Academy of Music in London and performs and gives master classes throughout Europe and Japan. She is a member of the Dante Quartet and Fibonacci Sequence Ensemble. Awarded first prize in the national competition “Jugend musiziert”. 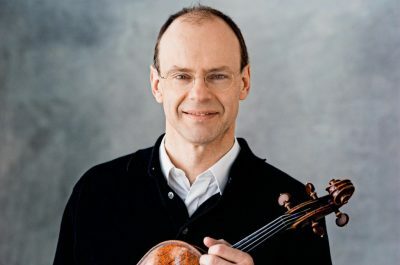 As a renowned soloist and chamber musician, Ulrich Knörzer has been a member of the Berlin Philharmonic Orchestra since 1990 and performs regularly as a chamber musician, predominantly as a member of the Scharoun Ensemble Berlin. He has been a professor of viola at the Berlin University of the Arts. 3rd and 1st prize winner at the International competitions in Munich (ARD) and New York (Naumburg).He has performed with the Chicago, Vienna and Bavarian Radio Symphony Orchestras, Claudio Abbado, Jessey Norman, Andras Schiff and Gidon Kremer. Founder member of the Vienna String Sextet. Professor at the University Mozarteum Salzburg. Many of his students have won international competitions, have joined leading string quartets or symphony orchestras and have become professors at music universities. Professor at the Universität der Künste in Berlin, 1st prize in the Deutschen Musikwettbewerb, the "Konzerte junger Künstler" program in 1990 and prize-winner at the International Naumburg Competition in New York in 1991. Hartmut Rohde plays on instruments from Michael Ledfuss (2002) and a Giuseppe Fiorini (1899). Prizewinner of the "Bubenreuth string quartet competition”. 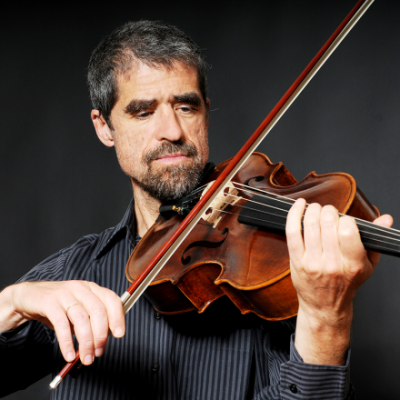 He has taught since 1995 as viola professor at the Leopold Mozart Center of the University of Augsburg. He has more than 25 years of experience as an orchestral musician and also holds master classes in Paris, at the University of North Carolina (USA) and at the Conservatorio di Musica Napoli.